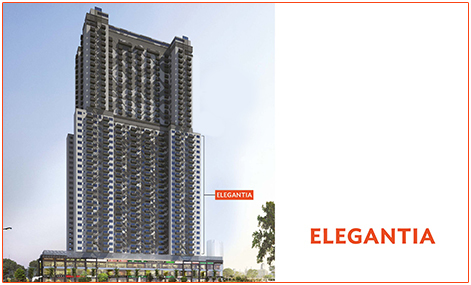 Situated in the Prime location of Noida Wave Elegantia is encircled with all the finest luxuries required to live a generous life. The occupant is sure to have the desired life in this meticulous venture. It is constructed as per the concepts of downtown lifestyle. The real estate comprises of 2 BHK apartments starting from 107.49 sq.m that is convenient for a family living. The infrastructure is truly magnificent and consists of high quality utilities such as a club house, cafeteria, Jogging track, Barbeque Pit and much more. The apartments have well furnished interiors. Also, all the public utilities are within 5 minutes of walk. Sector 32 Noida 1400 Sq.ft. Sector 32 Noida 1503 Sq.ft. 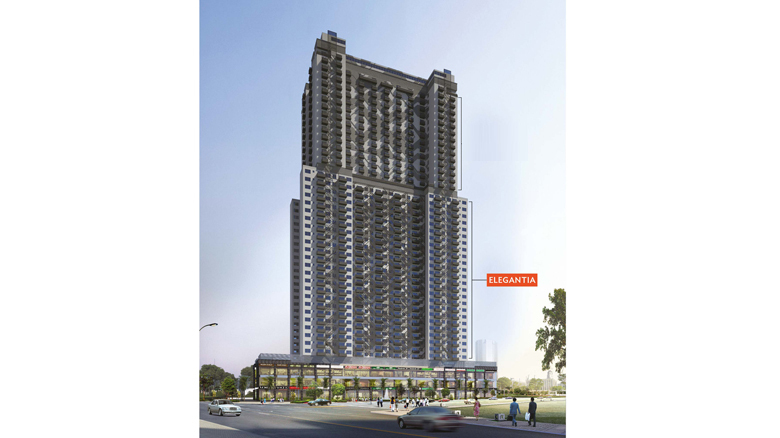 Sector 32 Noida 1157 Sq.ft.